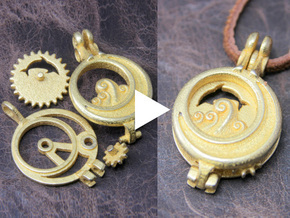 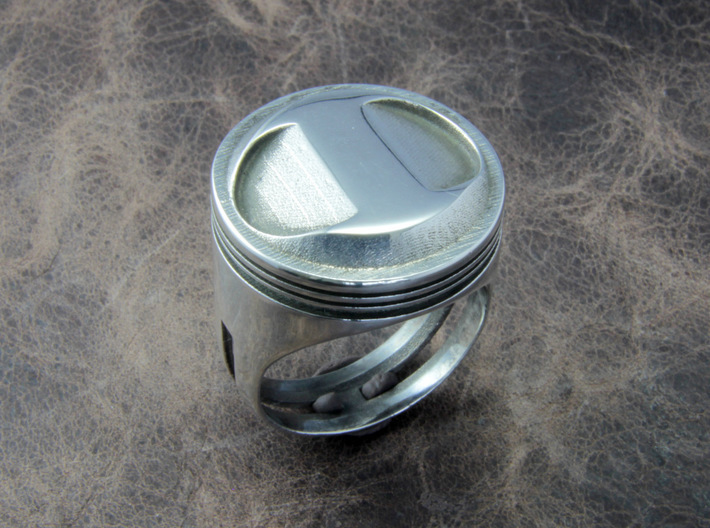 Product Name "Piston Head Ring". 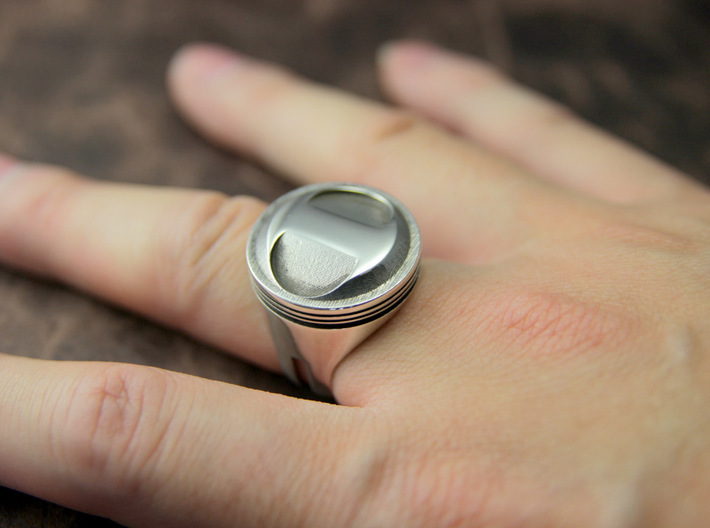 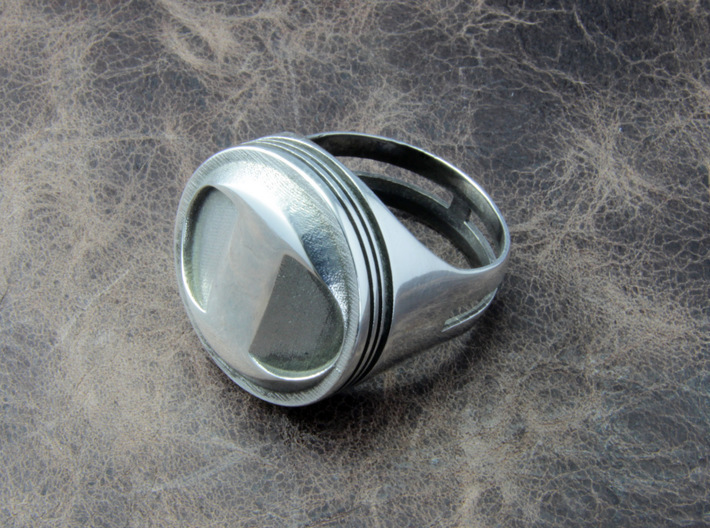 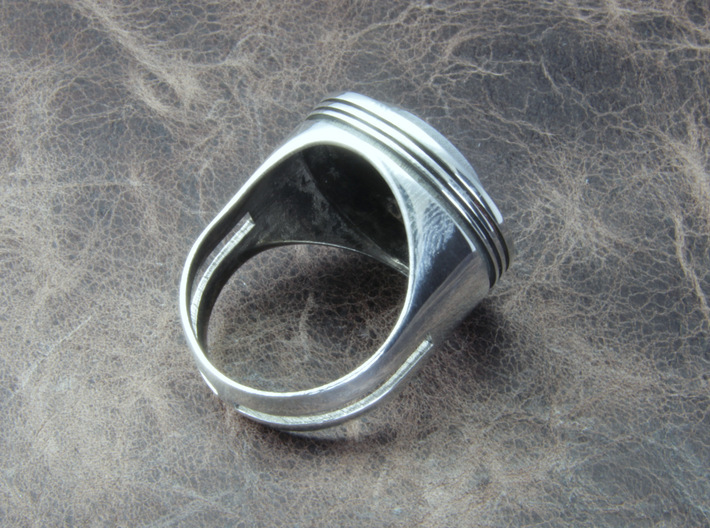 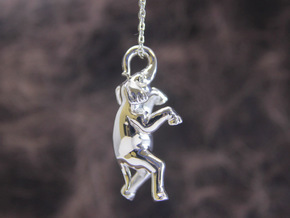 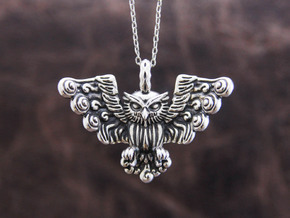 It is the ring made for those who love the car. The piston of the parts of a car was used as the motif.